Karndean is made from an exceptionally durable form of customised vinyl. 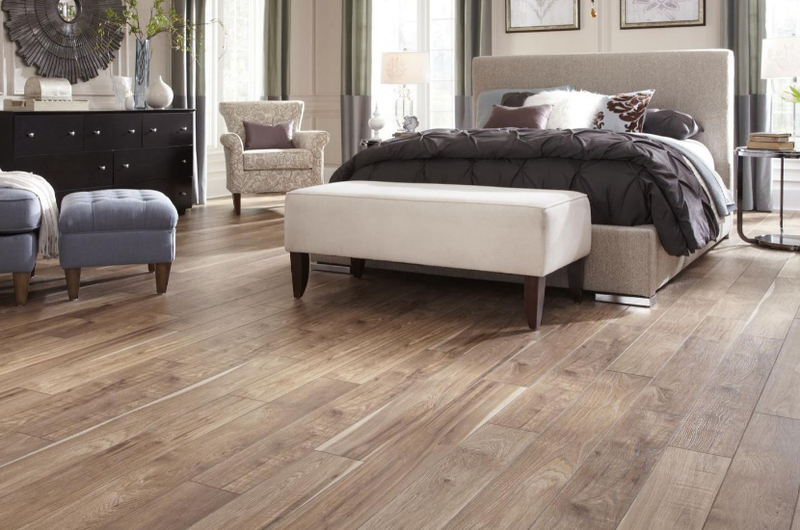 This replicates all the beauty of natural flooring materials with none of the practical drawbacks. Whilst being virtually indistinguishable from the materials which inspire the designs. Offering significant advantages in terms of design, capability, maintenance and cost. A Karndean floor will not splinter, chip or crack and is hard wearing. Whether you choose a wood, slate or marble effect floor, it looks and feels just like the real thing. Karndean will not harbour dirt and bacteria and is therefore especially suitable for the family environment. Karndean flooring is much warmer to the touch than most flooring products and allows you to experience the authentic look of a stone floor without ever having to have the cold feeling of bare feet! Karndean requires no maintenance outside of its 3-step cleaning system. 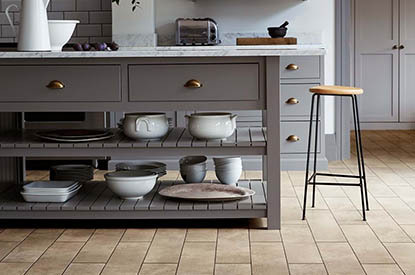 Amtico is able to replicate natural materials perfectly. It is harder wearing than most natural products and easier to clean. It is warmer and more forgiving than stone or marble and because it is cut and laid to order each floor is individual. With over 250 different products, it looks really great in the home and works well in commercial places. As part of the HOME SELECTION SERVICE I can provide you with as many samples as you require and you can browse them at your convenience without the need to leave your home. There is also the added bonus of being able to see the samples in your home and match them to your decoration and colour scheme. Please contact me to order your brochure today.